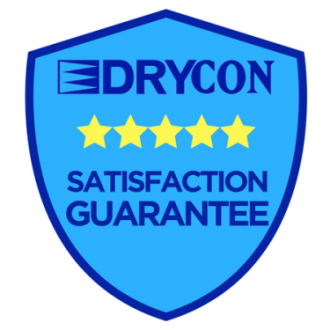 Drycon offers professional carpet cleaning in Nashville, TN. Professional floor care services and reasonable prices, so homeowners can afford to keep their carpets clean all year long! 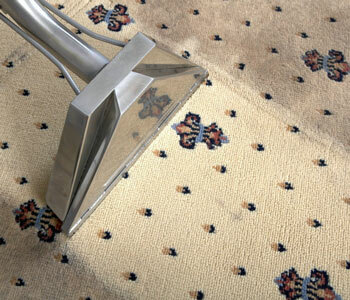 No other carpet-cleaners can match our price and service! Our Nashville carpet cleaning crew has been providing great cleaning services since 1991. We use a special method of dry carpet-cleaning, so our cleaning solution does not soak deep into the fibers of your floor. “Wet cleaning” actually just pushes the dirt and allergens further into the bottom of the carpeting. The dry-cleaning method is not only more effective at removing stains and dirt – but it also dries much faster. Your floors will be clean and dry in about 30 minutes! Another benefit of our dry method is avoiding moisture under your floor coverings. We completely avoid the problems caused by leaving wet pockets of moisture. This means you will not have any issues with mold or mildew! Our cleaner is environmentally friendly and non-toxic. It is completely safe to be used on all floor surfaces. You can feel comfortable that we do not use any dangerous chemicals or treatment materials. We are so confident in our work, that if you are not 100% satisfied after the first room, we will leave at no charge! No hassle and no strings attached. It’s our promise and commitment to you! Our locally-owned business has almost 25 years experience serving the Nashville area. We’re certified, licensed and insured – and our professional cleaners are committed to delivering top-notch, reliable and consistent service. 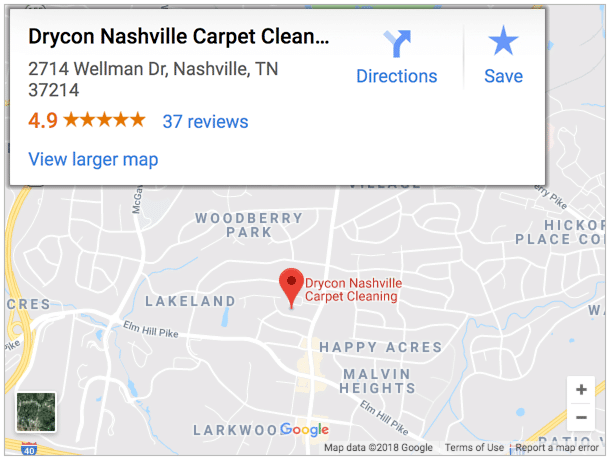 But you don’t have to take our word for it: The Better Business Bureau of Nashville has certified Drycon with an A+ rating in Davidson County. Average Rating 5.0 out 5 Stars, across 75+ Verified Reviews! Carpets quickly become soiled in high-traffic areas in your home. Over time, this accumulation of dirt not only ruins carpeting, but can harm your health! We using a fast-drying cleaning agent to remove grime, dust, dirt, body oils, perspiration, pet stains, food and more. We also remove smells caused by smoke, pets and grease. 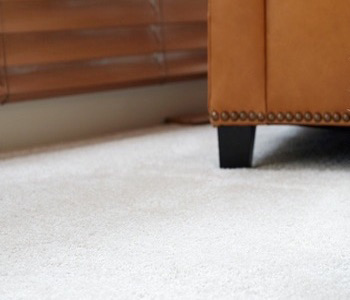 Most carpets dry in 30 minutes – and with no residue left behind, your carpets stay cleaner longer! You’ll avoid the mold, mildew and water damage that cheap cleaning products can cause, and can use your floors in less than an hour! 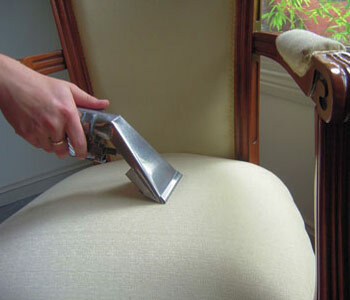 Even though you don’t walk on your furniture & upholstery, doesn’t mean that the fabric gets any less dirty. Furniture becomes soiled from human contact such as dust, oils and dead skin cells. Over time, these contaminants can collect in the upholstery fabric and begin to ruin expensive furniture. Fortunately, our cleaners are experienced in removing dirt and grime from sofas, chairs, love seats and other types of fabric-covered furniture. Our cleaning process uses very little water, greatly reducing mildew and mold – a perfect solution to protect your expensive home & office furniture pieces! Our licensed and trained professionals are experts at cleaning the delicate fabrics in fine area rugs. Many rugs are more than just a floor coverings – they are often an investment or family heirloom. We use a gentle yet effective cleaning solution, to ensure your oriental rugs will last many years. Whether you have an oriental, Persian or even handmade rug, we customize our cleaning process to your exact needs. Often this means carefully examining the dyes and fibers used in the construction of the rug – and then cleaning them with care and special attention to detail. When you schedule your cleaning, you’ll speak to our owner and get a specific appointment time – not that dreaded four-hour window we all hate. Our cleaners will arrive on time to your Nashville home and promptly get to work removing stains, dirt and allergens in your floors. Our special stain remover is formulated with non-toxic ingredients, so it’s safe for pets, kids and the environment. But best of all, our stain remover dries quickly. Why does that matter? Because in 30 minutes or less, the floor will be dry and clean – so you can get back to enjoying your home or office. We need less time to clean effectively than other companies, and we pass those saving back on to you. And like all our services, our work is backed by our 100% Satisfaction Guarantee. Not only do we remove stains, but also unhealthy allergens, which hide away in dust and debris. Vacuuming is ineffective at reaching deep into the carpet fibers and pad. In fact, all most people do is drive the bacteria deeper into the floor, only making the problem worse. Yes, they will look great after our professional finish. And yes, our dry time is the best in the business. But more importantly, regular cleanings are a critical part in maintaining a healthy environment for your entire family. If you live in Donelson, Hermitage, Old Hickory, Madison, Antioch, Goodlettsville, Hendersonville & Gallatin, Mt Juliet or Lebanon, Tennessee – we provide affordable at-home services to get your floors & upholstery looking new again! Visit our other carpet cleaning locations serving Knoxville and Sevier County, Tennessee.